45 total shares. Be the next! Save Leonardo to your Collection. Register Now! 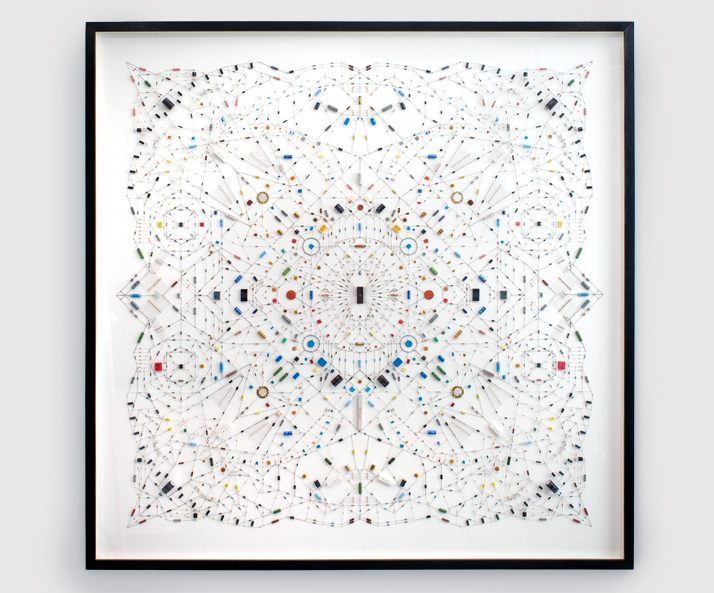 London based artist Leonardo Ulian’s Technological Mandala series prompts questions of whether or not balance in aesthetic can be achieved in a technologically consumer driven age. A mandala by definition is a geometric figure representing the universe in Hindu symbolism. 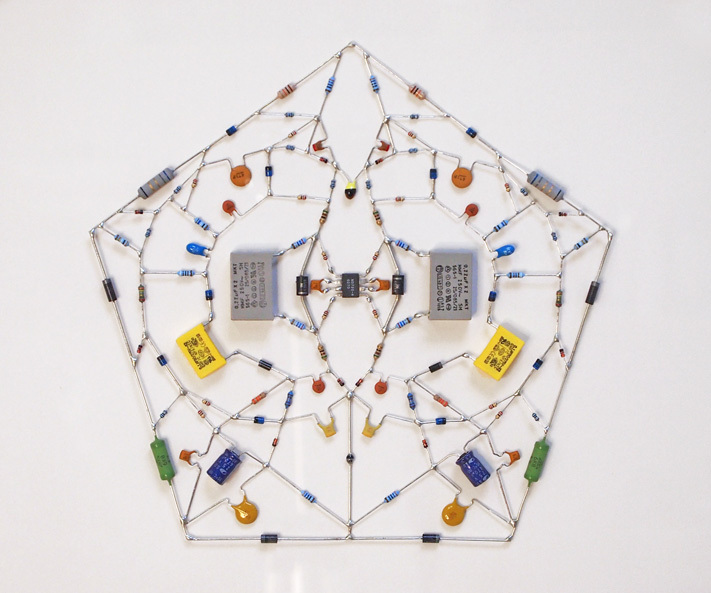 In this project Ulian takes tangible items such as microchips and other computer components, then fuses them together to create his mandala. Leonardo was born in Gorizia, Italy and now lives and works in London. 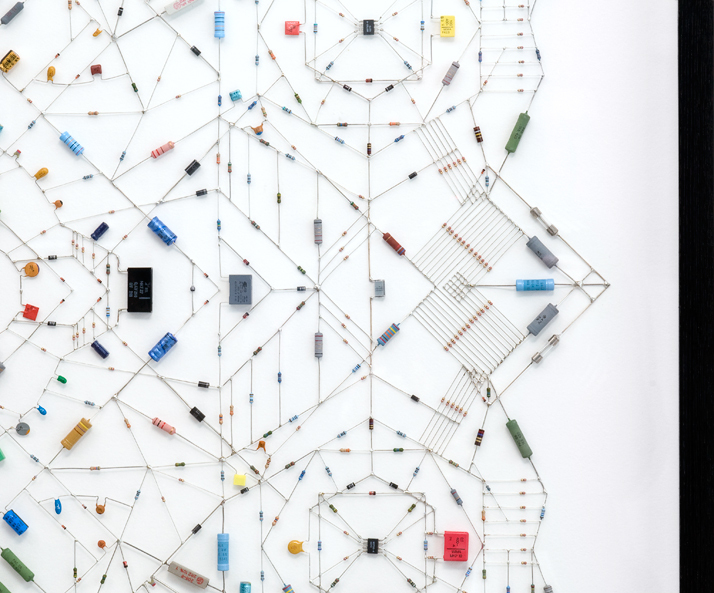 An interesting accomplishment, with a lot of original thinking. Naysayers are those who can accomplish nothing on their own. Super Intricative Representation of White-sand Stone Art with semi precious Gems! Awesome work.